Ryokan Uohan - a view of Rainbow Matsubara and the healing sunset. The fishmong "hanbee" stands on the land of Karatsu and Hamasaki for 200 years. we have welcomed guests for over 100 of years. The annex building "Moller building" makes use of a space that harmonizes old and modern architecture. From the room you can admire the beautiful coast, the lush green pine forest and white sand beach. One of the three major Japanese Matsubara "rainbow Matusbara" is also spectacular. 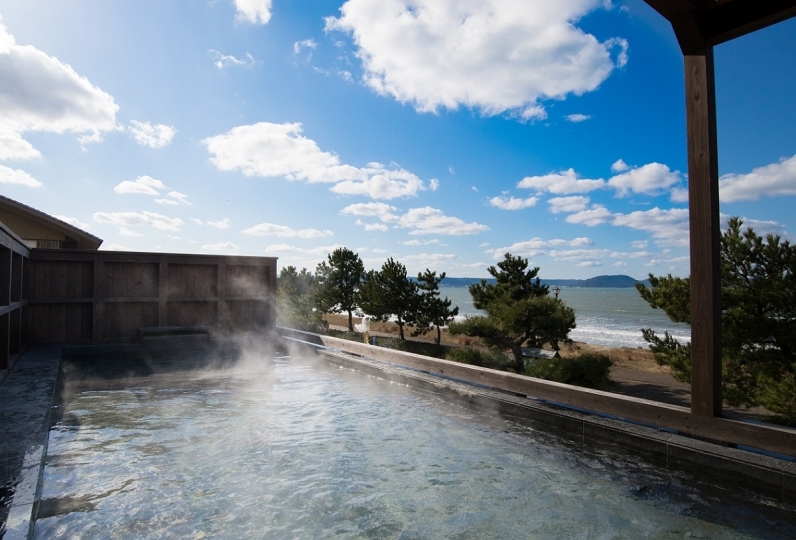 The outdoor hot spring bath on the roof provides a feeling of release. and spend some time healing. For your meals, fresh seafood from Genkai Nada will be lavishly used. 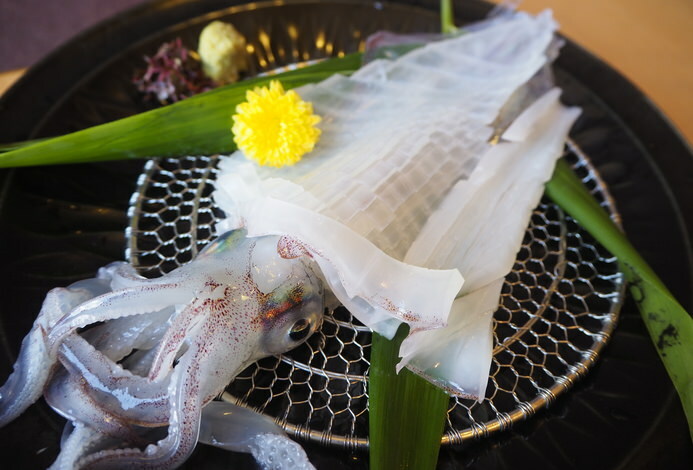 Karatsu's basefish, Yobuko's squid and other seafood dishes will also be skillfully prepared. Taste the seasonal delicasies in the typical Japanese-style setting. enjoy the lovely seaside resort. The room was beautiful and the terrace was lovely with a panoramic view of the coast. I was also happy with the champagne service. 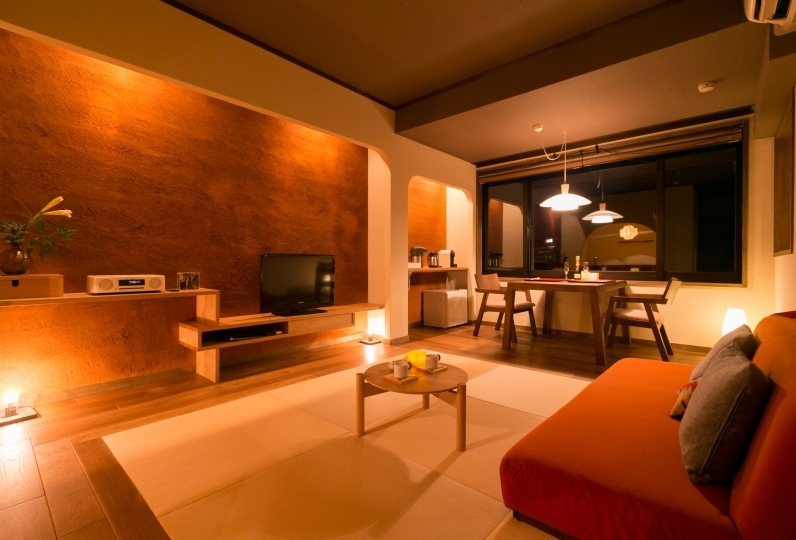 However, the wall of the room is thin or the voice of the next visitor can be heard. We asked in room food, but were guided to another Japanese room if structurally difficult in the room, but it was extremely cold. The bath is also simple. There are few types of breakfast and it is a disappointing impression on the whole. I do not come anymore because I felt it was a place that did not meet the price. Thank you very much. It was very nice to have done well. 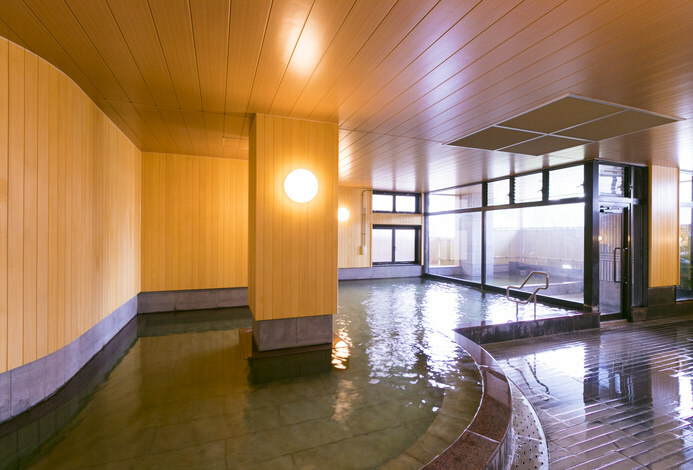 Also, although I thought that I would like to stay, I would like to connect one public bathhouse on the second floor with an open-air bath on the third floor, if only one is requested.